IN CAYS PAVILION AT THE FOOTHILLS ONLY $279,999! 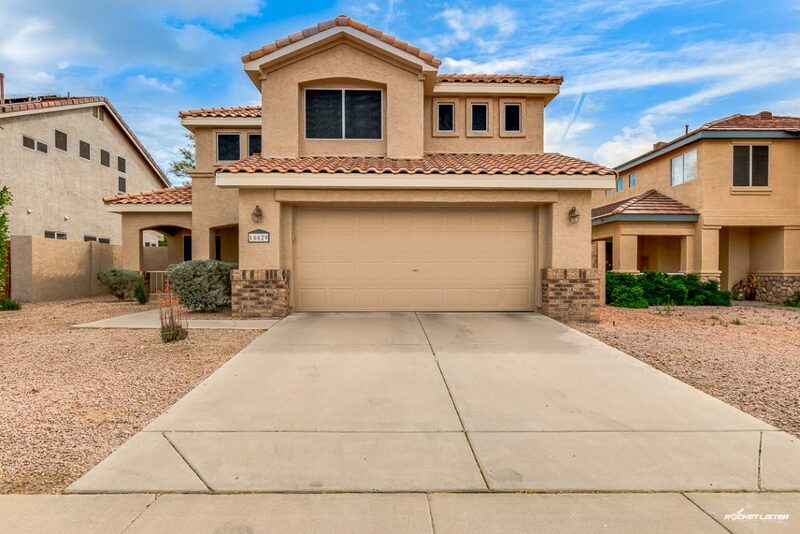 Great opportunity to own an upgraded and recently remodeled 4 bedroom, 2.5 bath with over $26,500 in new granite counters, refinished cabinets, plumbing fixtures, electric, bath surrounds, toilets, fans, carpets, flooring, hardware, sinks, sunscreens, paint, alumiwood covered patio, rear yard landscaping, and all located within walking distance to elementary, junior high, and high schools. Neutral colors are accented by soaring ceilings, and a cozy two-sided fireplace. Close to new Pecos freeway and the 202 loop. Smoke and pet free.